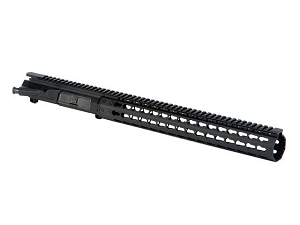 Colt AR6720 16 Upper Conversion Kit No Hand Guard. 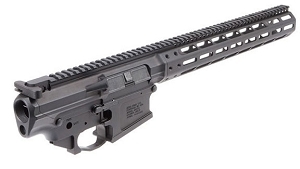 Features 16" LW barrel 5.56. 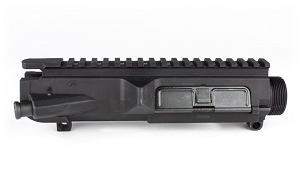 Comes with M16 BCG, Charging handle, BCG, shaved FSB and manual.